*15.5cm of fresh snow has fallen in the last 24hrs in Hirafu Village. At 7:15 today the temperature was -6°C. 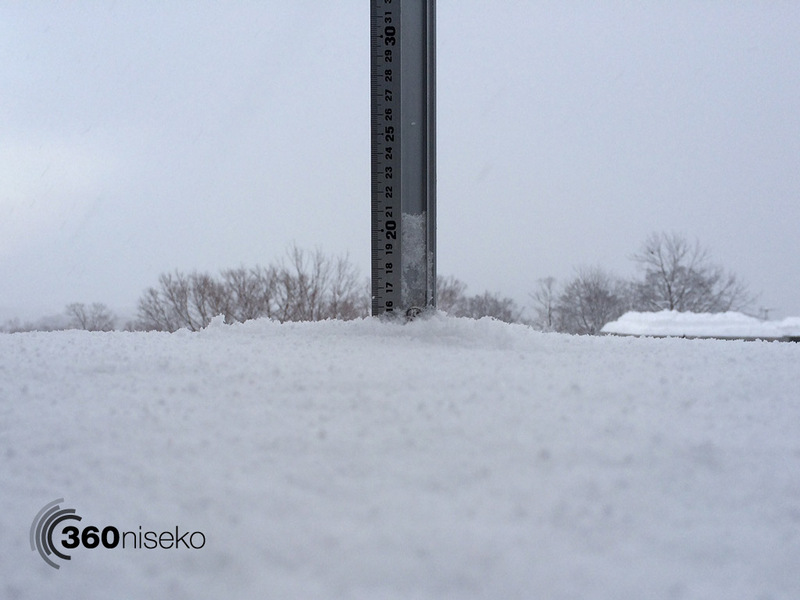 Another great layer of snow this morning and we are just rolling with the good times here in Niseko. This weekend there will be a large influx of people visiting the region over the Chinese new year holiday period and conditions on the mountain couldn’t be better.